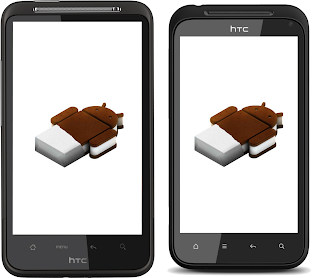 HTC Desire HD and Incredible S to get Ice Cream Sandwich "later this year"
HTC has just announced and confirmed via their Facebook page that they will be updating the Desire HD and Incredible S to ICS "later this year". 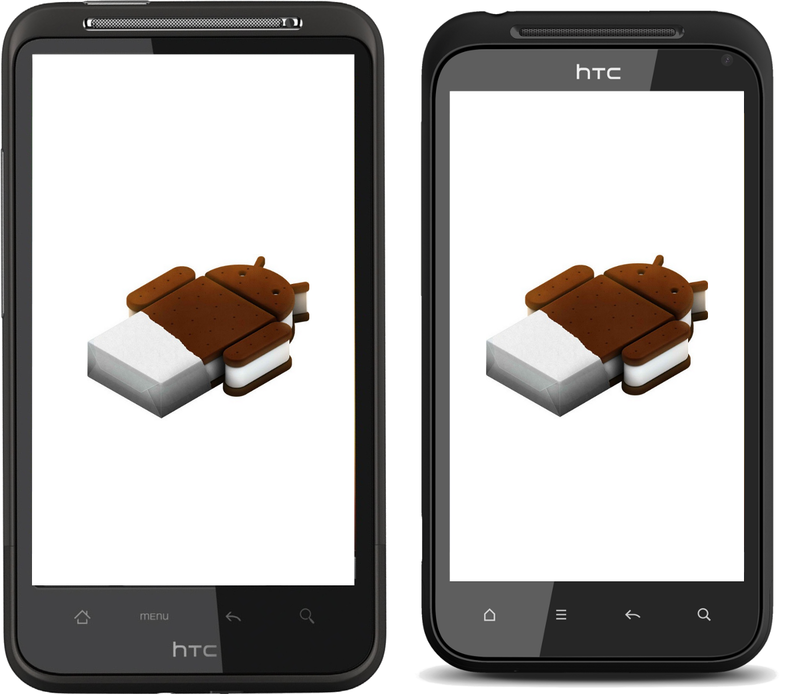 We're glad to finally see confirmation of ICS for these phones and expected it as their hardware is more than sufficient to run ICS. We hope that these updates make their way to Canada as well. If there is a silver lining to the "later this year" statement, the EVO 3D was tossed in the same bunch and given it's hardware we can't imagine it could be too challenging to get ICS on the EVO 3D meaning the update to the Incredible S and Desire HD might come sooner than later Unfortunately there is no word on ICS for the QWERTY Keyboard clad Desire Z.
HTC has been working hard to get its Ice Cream Sandwich upgrades ready, and we’re excited to announce that our first round of ICS upgrades will roll out by the end of March for the HTC Sensation and HTC Sensation XE, followed soon thereafter by the HTC Sensation XL.